Research done by The Metro in the UK, has found traces of faeces on every McDonalds touchscreen that they tested. Bacteria such as Enterococcus faecalis can be responsible for causing severe gastro-intestinal infections. 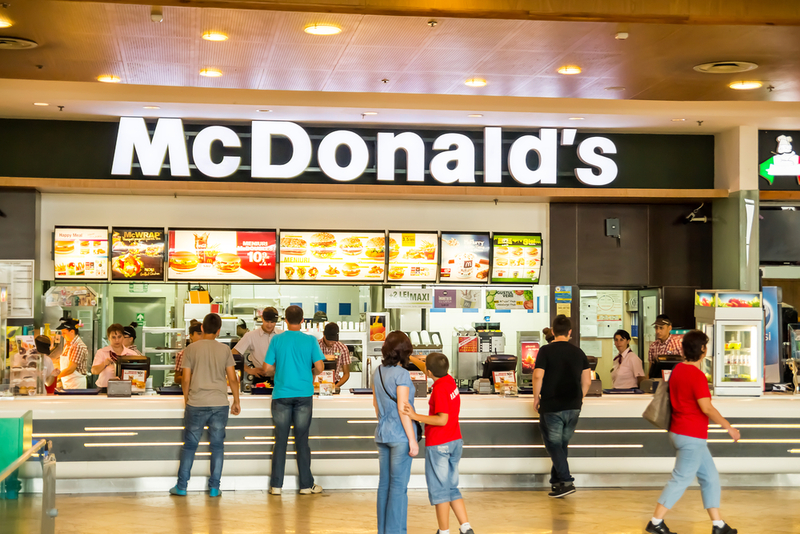 The research was conducted with the London Metropolitan University’s school of human sciences and involved taking swabs from eight McDonald’s restaurants, 6 in London and 2 in Birmingham. Other bacteria found included staphylococcus, klebsiella, proteus and listeria, listeria is a high risk to women who are pregnant and can increase the risk of miscarriage and still birth. McDonald’s states that the machines are cleaned frequently throughout the day. The lesson for all of us, is to wash our hands before we eat and encourage our children to do the same.